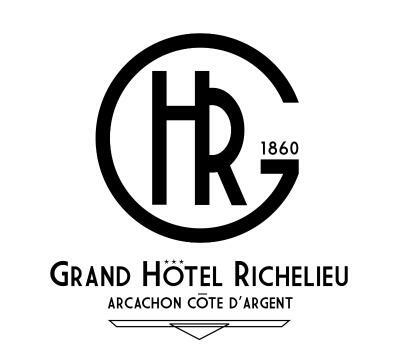 Lock in a great price for Grand Hôtel Richelieu – rated 8.6 by recent guests! It’s small but very well decorated room. 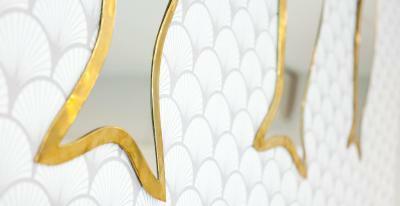 Bed was very comfortable and amenities were good. Staff was very friendly and the location was excellent. The cleanliness, the bathroom, the view from our room, and the location. Its very central and convenient surrounded by shops, restaurants, amd bars. Staffs at the hotel are very helpful and kind to help us to recommend amd book a restaurant for us. Old fashioned hotel, on seafront. Very nice, Breakfast excellent. Hotel very helpful, did not charge for first original night that we missed due Ryanair cancelling outbound flight at last minute. 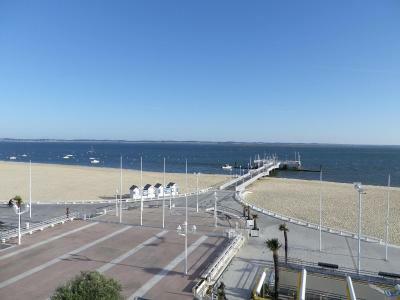 Enjoyed two good nights in Arcachon. A good sized room on the first floor with a balcony gave great views of the bay. 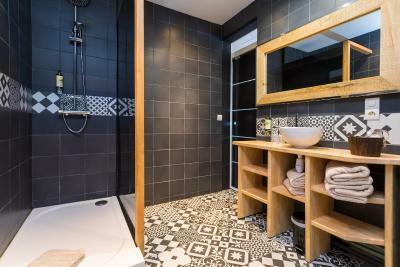 A good sized bathroom with an excellent shower. Very efficient air conditioning and considering the hotel's location also very quiet at night. Undisturbed sleep. All the staff were very friendly and very helpful. The breakfast buffet was also very good with plenty of choice. Everything very fresh. We spent 9 days in Arcachon. Having never been there before our stay at the Richelieu certainly helped to make it a very enjoyable holiday. We would certainly return to this resort and would definitely stay at this hotel again. Location is fantastic, overlooking the jetty and the beach! The location is wonderful, hotel personnel was very helpful and nice. One of our top picks in Arcachon.With direct access to the beach and located in the city center, Grand Hotel Richelieu offers rooms with sea views. 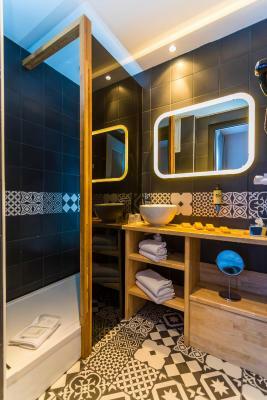 Guest rooms are decorated in a contemporary style. 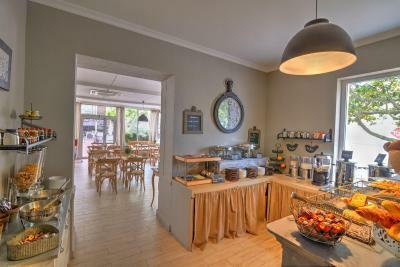 They are equipped with air conditioning, a flat-screen TV and antique furniture. Guests have access to free Wi-Fi. 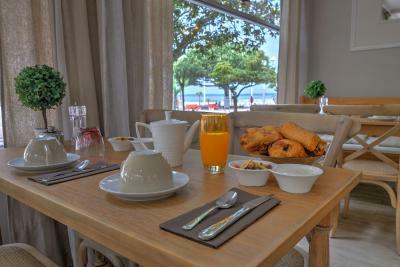 Every morning a buffet breakfast is served. 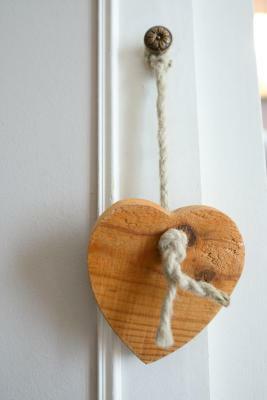 Guests can enjoy this in the dining room or in the comfort of their room. 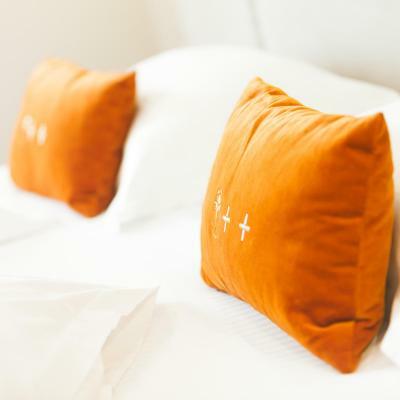 With its prime seafront location, Grand Hotel is close to Thiers Square. The casino and congress palace are just 150 feet away. 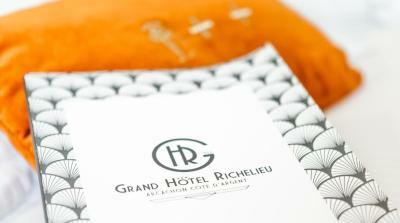 When would you like to stay at Grand Hôtel Richelieu? 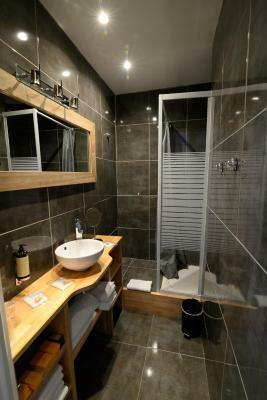 An LCD TV and a private bathroom are featured in this room. Offering a sea view, this air-conditioned room includes an LCD TV. 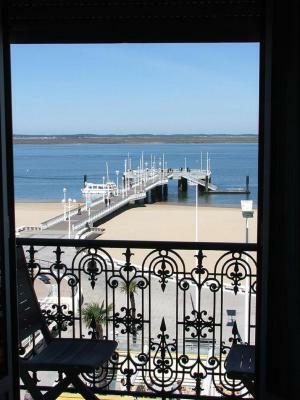 A view of Arcachon Bay is featured from this room. This room faces the road. It has an LCD TV and a private bathroom. House Rules Grand Hôtel Richelieu takes special requests – add in the next step! 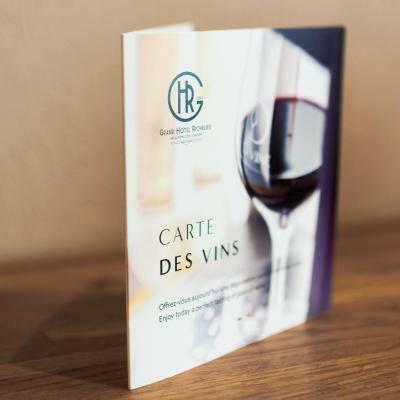 Grand Hôtel Richelieu accepts these cards and reserves the right to temporarily hold an amount prior to arrival. Please note that parking at the hotel is limited to 15 spaces and is available on a first come first served basis. Bathroom too small. Breakfast too expensive. 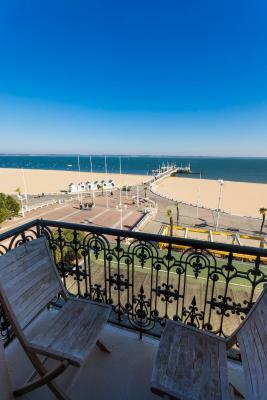 Perfect location to discover Arcachon. A bit noisy from the ocean walk-way if you take an ocean-view room. Lights in the room was dim. Pillows too soft for me. Good location Small, homely feel and clean. It would have been nice to have drinks making facilities in the room. Also for the hotel to provide bottled water. It was such a shame that there isn't a residents bar to have a drink before retiring to the bedroom. The bedroom was very comfortable and the location of the hotel was amazing. I would definitely stay there again. The provision of croissants in the reception area was a lovely idea, but without any signage, we were unsure as to who they were for. Shower didn’t work very well at first and only very hot water came out. Phone in the room didn’t work so I had to go down to the front to ask them to fix it. They came with me and fixed right away. Bathroom sink is very small even for a petit person like me. The location is perfect if you want to explore without the car. No bar area to sit and have a drink, there is a sitting room but no service. Parking was a premium but the reception told us good places to park. 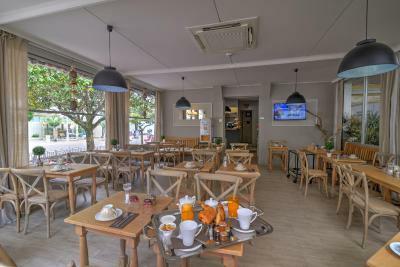 Location was great, breakfast was very good but extra so it cost €28 per day for two people. We only had it twice. Sea view was great except a higher floor would have been a better view. Although on the first floor you get a bigger outside seating area. Would have been nice to have had coffee or tea making facility in the room. The exceptional customer service of the French staff, which was of an excellent standard, which is generally not something we have found the French excel at and we live in France, so love the country and the people. A little loud when people are next to your window. The room could be a little bigger. Ridiculous that when the temperature was 25degrees + they told us the air-conditioning was turned off and heating turned on. If you’re going to advertise as ‘air conditioned ‘ then each room should be able to turn on, if needed. It was so hot it was very uncomfortable. Water kept going off which was irritating when in the shower with shampoo in your hair. Pillows very uncomfortable. Greatly positioned. Central to town.